There aren’t many beauty products that we couldn’t function without, but a classic matte lip product is certainly one of them. As much as we hate to admit it, though, as winter air continues to creep up on us, the last thing our chapped lips want is to be coated in a thick, drying film. But rather than saying goodbye to mattes for the rest of the season, we've scoured the market to find the most lightweight and hydrating offerings that glide on like gloss but dry matte—we're talking formulas spiked with avocado and jojoba oils. 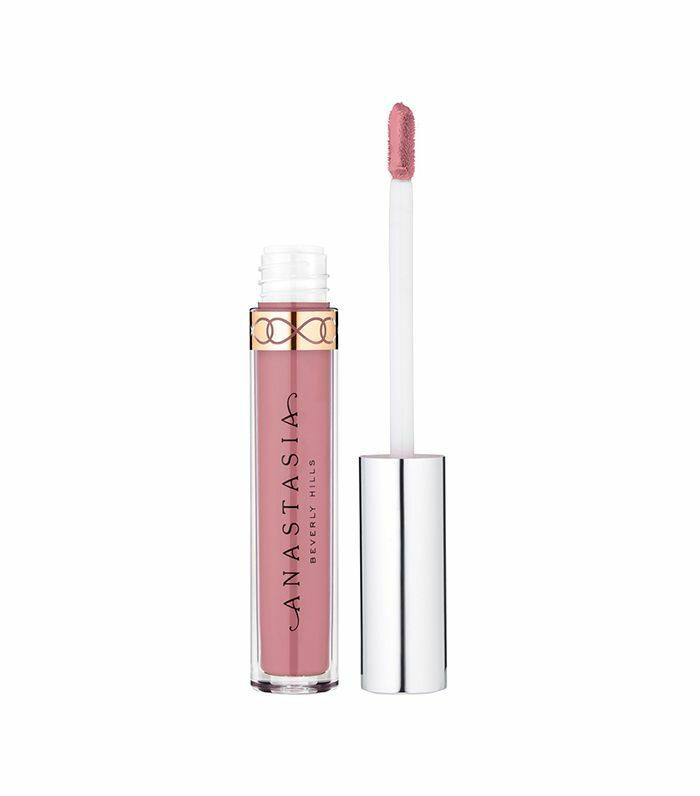 They even look like glosses with cushiony doe-foot applicators and shiny tubes. 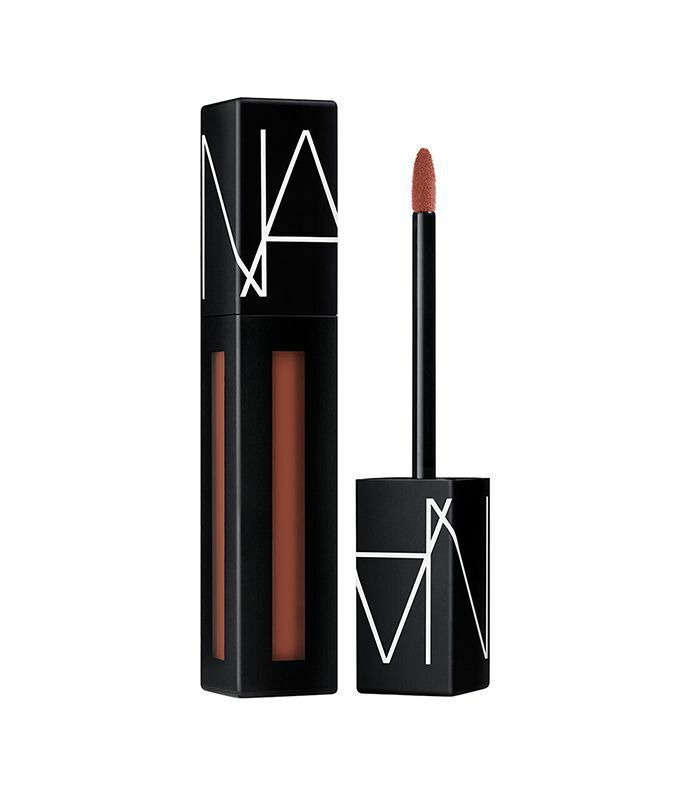 Ahead, we rounded up 10 incredible matte lip products to last you through winter. 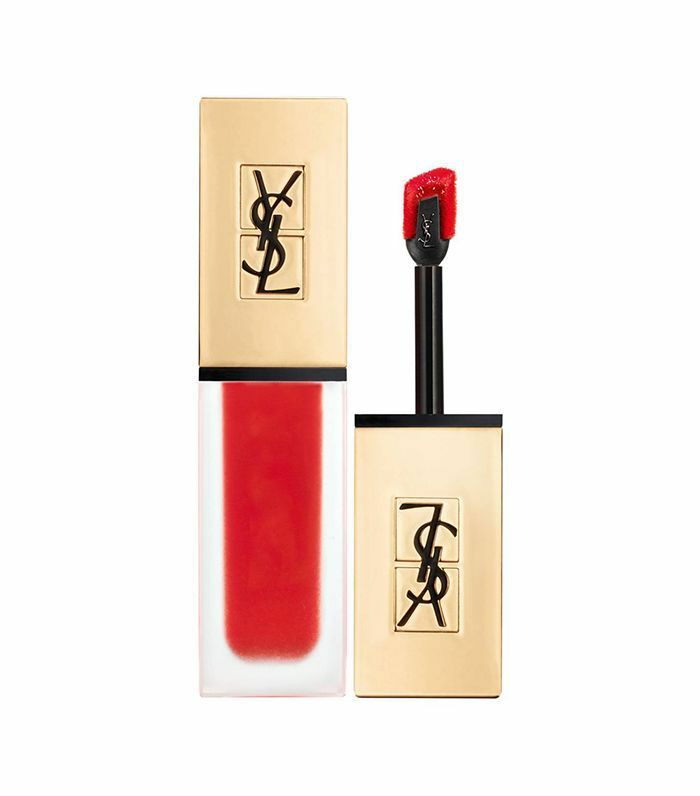 YSL's creamy but lightweight formula features a liner-like applicator to create precise, all-day color. 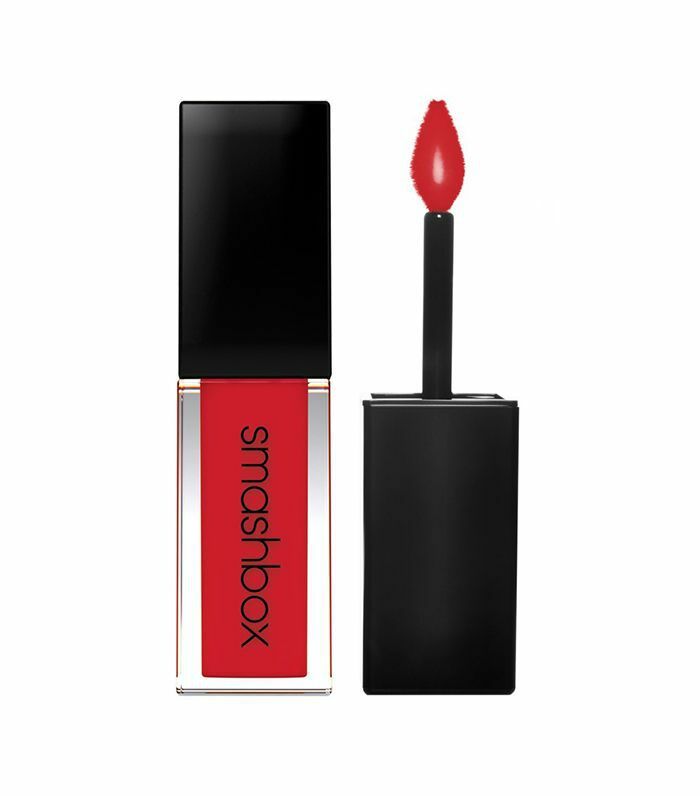 If matte formulas usually leave your lips dry, look for products infused with moisturizing properties—like Smashbox’s Always On Matte—which uses a blend of jojoba and sunflower seed oils to keep lips hydrated throughout the day. Sephora’s avocado oil and vitamin E–infused matte lipstick comes in an impressive 40 hues, ranging from pinks to black. An immediate cult-favorite, Nars’s Powermatte Lip Pigment is incredibly pigmented—just one swipe takes lips to the next level. The lightweight, smooth formula lasts for hours on end without drying or flaking. 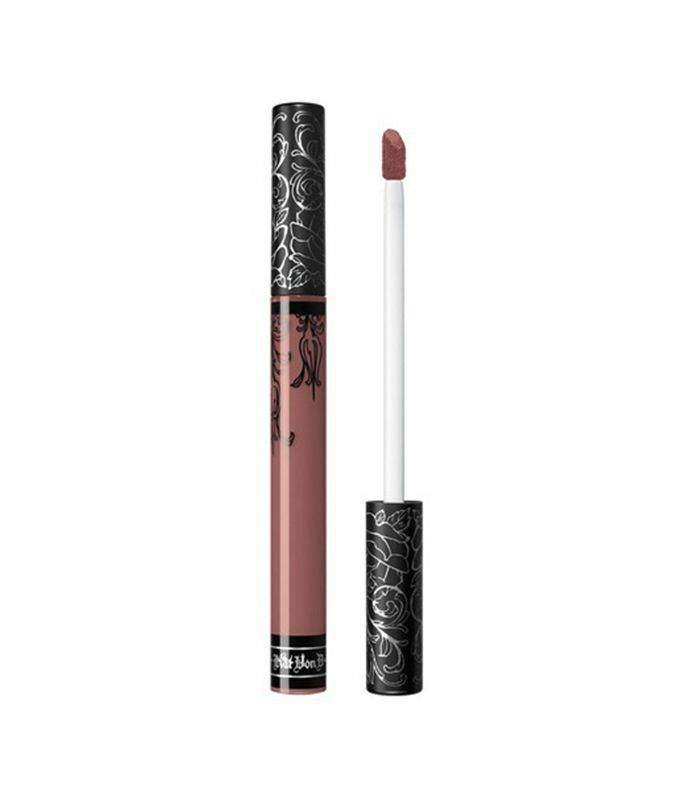 Swipe Kat Von D’s creamy formula across your lips and it feels like a gloss—but once it dries, lips are left with a clean, matte finish. Looking for a bright super-pigmented matte? 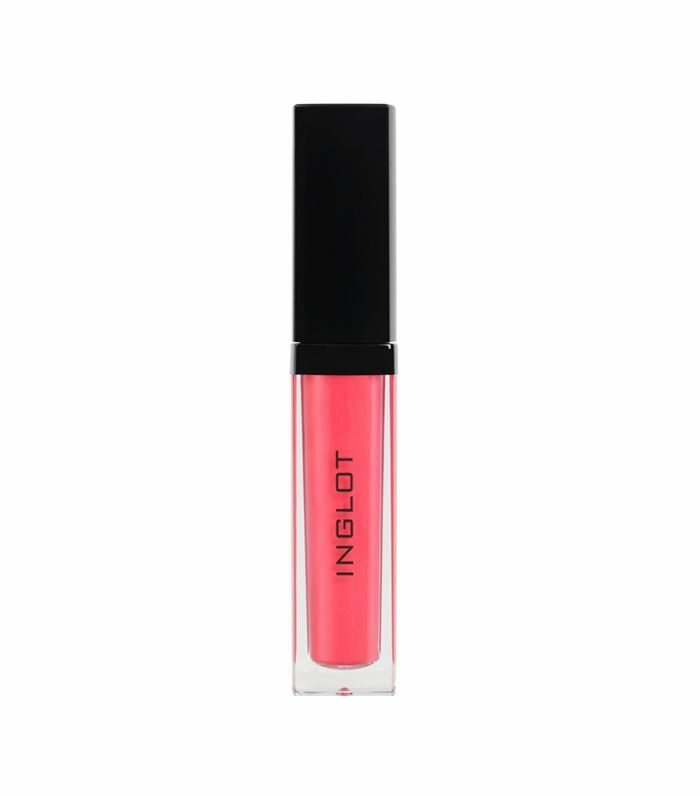 Time to enlist Inglot’s HD Lip Tint Matte, which leaves lips with vibrant, long-lasting color. Rihanna’s highly anticipated lipstick is officially here—and damn, it’s good. 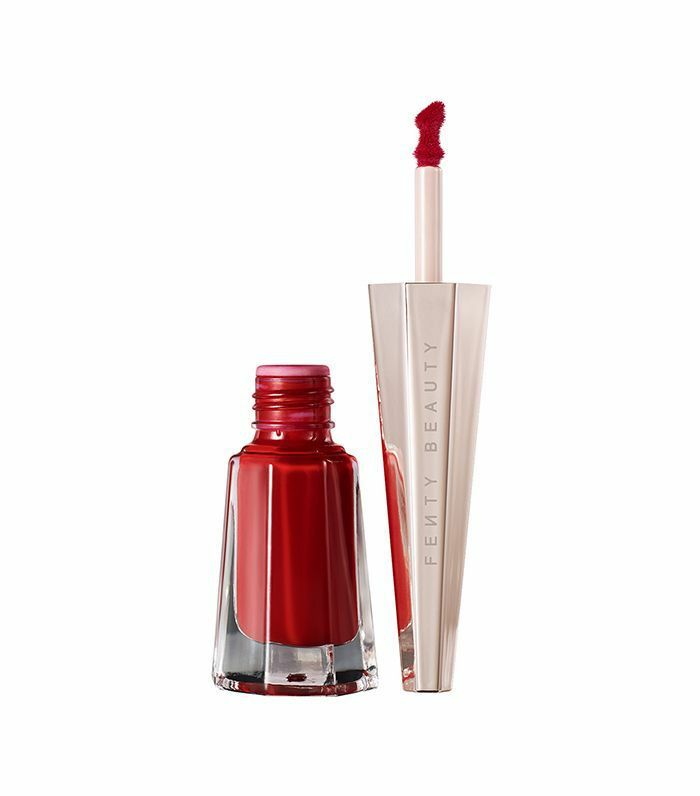 The soft-matte finish and firebrick red make for a universally flattering formula. 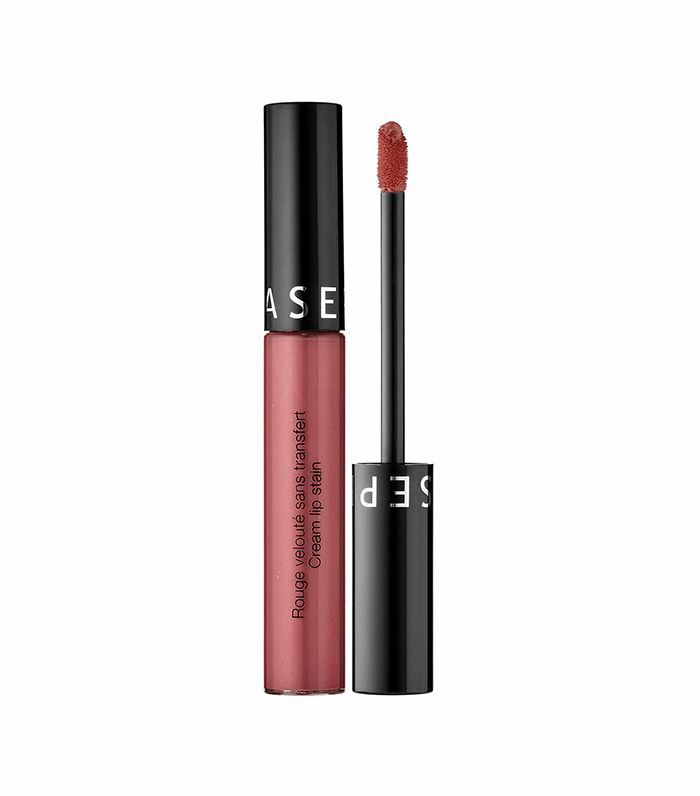 This creamy matte was formulated to be transfer-resistant (aka no more lipstick stains on your coffee cup). 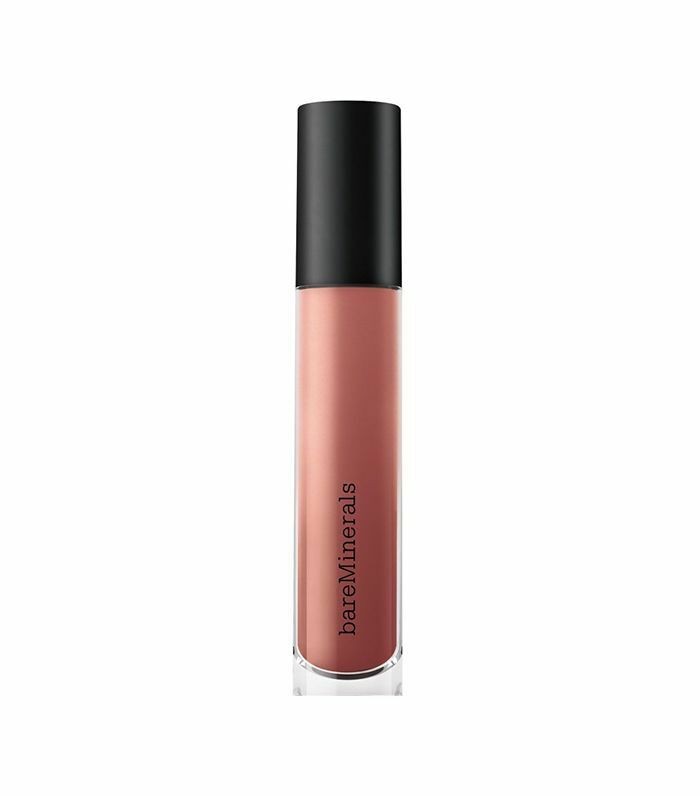 Anastasia Beverly Hills’ fan-favorite formula leaves lips with pigmented smudge-proof color for easy day or night wear. Next up, check out our favorite lip exfoliators to soothe dry, winter skin.